This is why ETA Worldwide is the absolute best choice for your Wedding!! 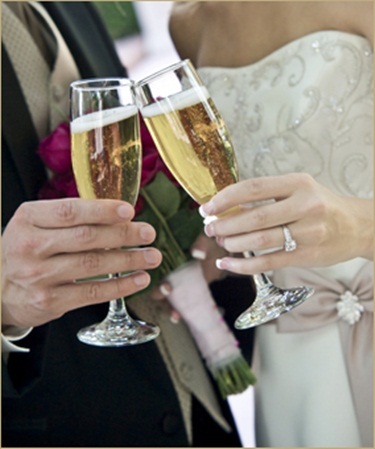 Call our office or visit with us to discuss the details of your special day. We will follow up in writing, with an email that lays out a tentative itinerary, price quote and other notes to consider. Sign and return our service agreement.